Avani graduated from Guy’s Kings and St Thomas’ Dental Hospital in 2005. Following sometime in general practice, she then worked as a Senior House Officer at Addenbrooke’s Hospital, Cambridge and then at Bart’s and The Royal London, gaining experience in Oral and Maxillofacial Surgery and Paediatric Dentistry. After two years of post-graduate studies, Avani was awarded Membership of the Faculty of Dental Surgery from the Royal College of Surgeons. 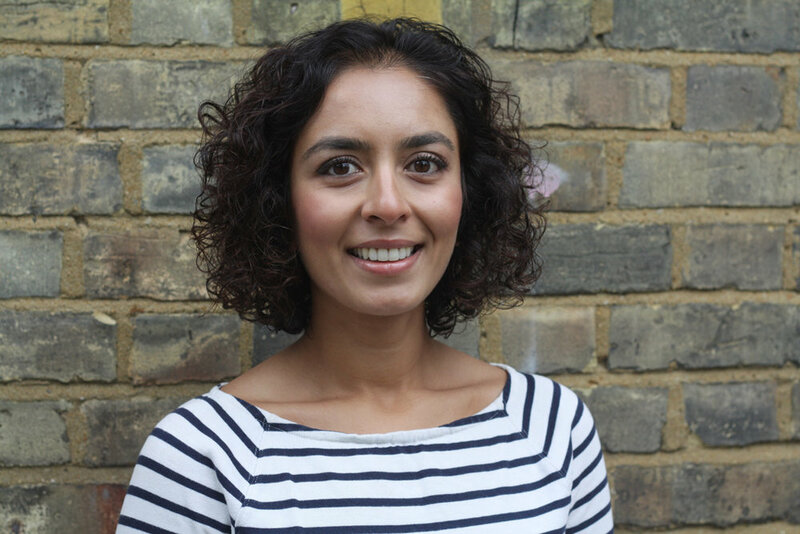 Avani then embarked on a three-year specialist training pathway in Orthodontics at The Royal London Hospital which included completing a Masters Degree in Orthodontics for which she received a distinction. Avani was also awarded the prize in academic and clinical excellence. She then went on to complete her Membership in Orthodontics with the Royal College of Surgeons of England and joined the specialist register for Orthodontics. Avani is dedicated to providing a Specialist Orthodontic service to children and adults of all ages, with varying dental complexities. Based on her experience, she is able to offer treatment using a full range of orthodontic appliances from traditional metal appliances to more discreet options such as tooth-coloured ceramic appliances and the Incognito lingual appliance. Avani is also experienced in removable appliances and clear aligners including Invisalign. Avani also enjoys working closely with GDP’s and Specialist colleagues at various practices on more complex cases where a multi-disciplinary approach is required.